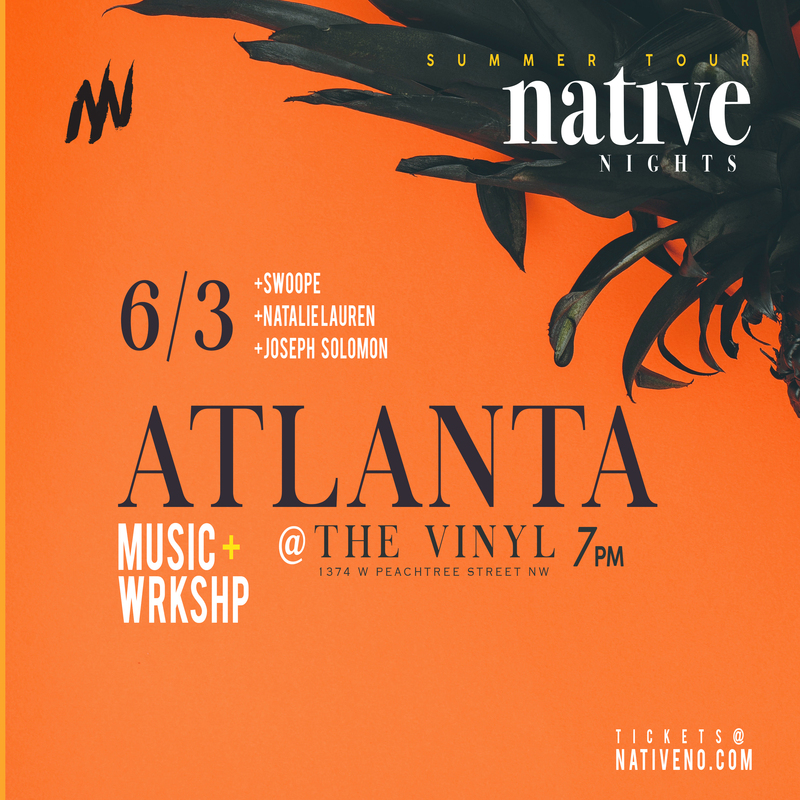 The Native Collective is coming to Atlanta, June 3rd 2018 At the Vinyl! 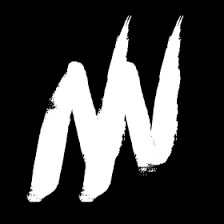 Songwriter & Creative -Natalie Lauren, Poet & Artist – Joseph Solomon & Producer & Rapper – Swoope have designed a interactive night of Creative Workshops & Live Music Performances. With a heart to present God thought through Dope Arts, Native is committed to providing you with a intimate spiritual arts experience. Natalie Lauren has designed a one of a kind hands on Music workshop combining, production, songwriting and music business hacks. Natalie, Swoope & Joseph will create music on the spot as well as inviting creatives from the audience into the music production experience . The Workshop will end with Q&A. Joseph will be introducing new music & poetry from his upcoming EP. Swoope will be playing & performing New Music from his latest album, Sonshine for the first time. Together with the “Tribe”, Native‘s Live band the collective will bring you a unique experience starting at 8pm. Special Openers to be announced! Site crafted by Native No.